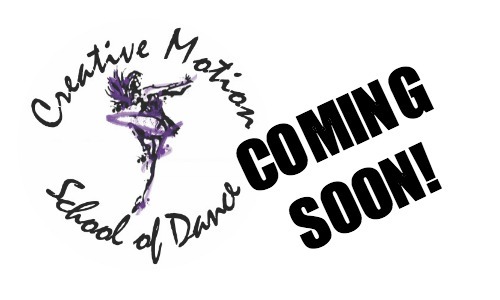 Creative Motion Dance Company was created in 2003 to give our most passionate dancers more opportunities to grow as technical dancers and entertaining performers. The group began with performing their own Holiday Shows and performing for community festivals and as entertainment for local organizations. 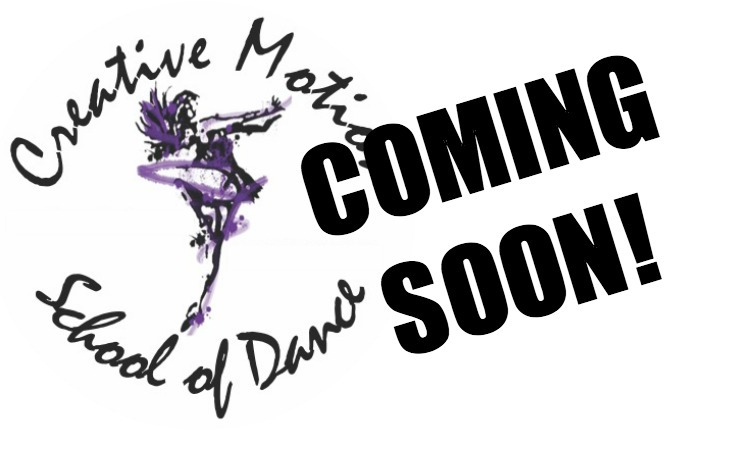 In 2007 CMDC decided to take their dedication and experiences one step further by beginning to attend Regional and National dance competitions. 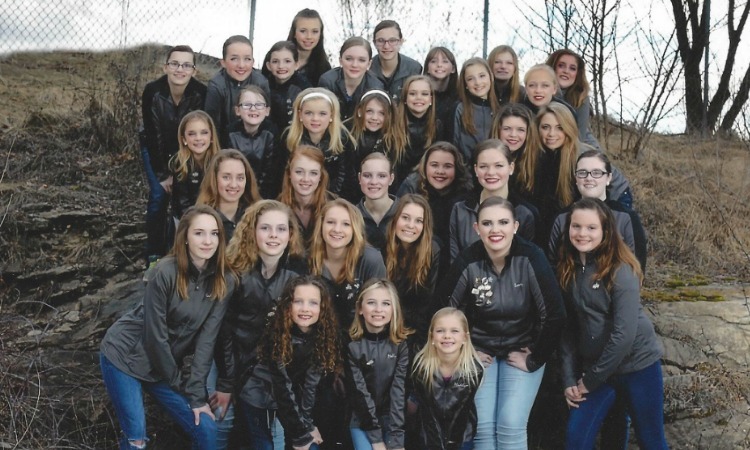 The group has grown from just one Company, open to Jr. High and High School aged dancers, to now five levels of Company, open to dancers 6yrs of age and older! We hold placement auditions in the spring for current dance students, and placement auditions in the summer for dancers new to the studio.